When a fellow photographer asks you to photograph them it is one of the biggest honors you can receive. 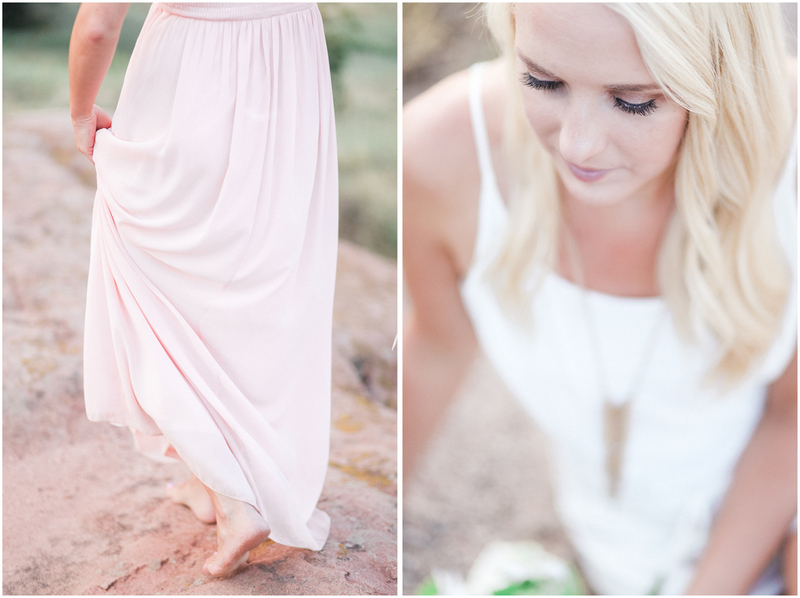 I am so excited to share with you one of the most beautiful Colorado sunrise sessions. 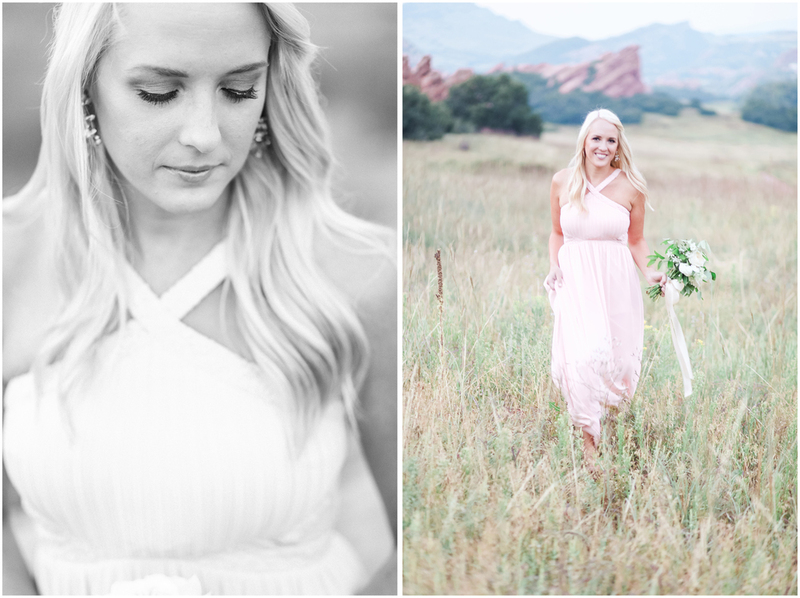 Kendra braved the early, damp and cold morning and it was completely worth it because the shots we got are to die for! Kendra you are beautiful inside and out and I am so happy I was able to meet you! Y'all have to check out her stunning photography as well!